Victoria’s original ocean swim series is a true open water swimming experience. The Shipwreck Coast Swim Series is an initiative between WSLSC, PCSLSC and PFSLSC. The Shipwreck Coast Swim series has been running since 2004. 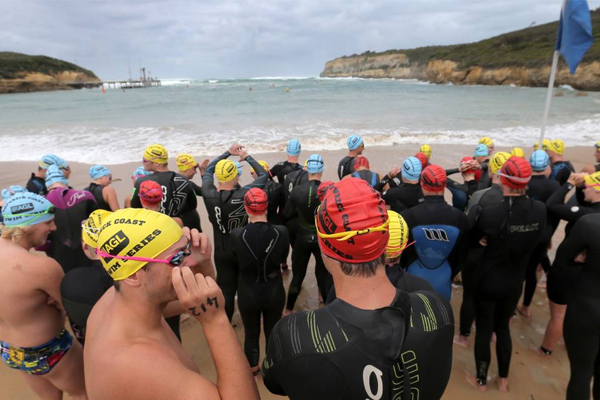 The series involves three swims in open water at Warrnambool, Port Campbell and Port Fairy. We have also introduced a short course swim, the aim of which is to entice novice and beginner swimmers of all ages to have a go at ocean swimming.